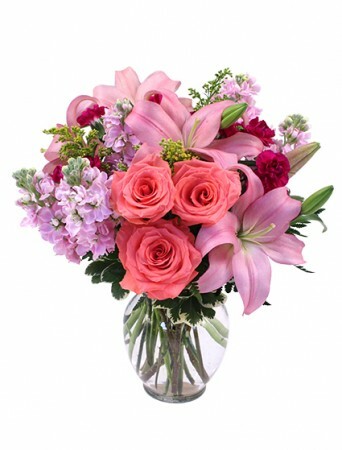 This mixed bouquet has a combination of roses, mini carnations and other garden flowers. 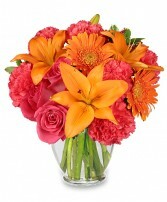 Send this bouquet and you're sure to make someone smile. Loving unconditionally is one of the greatest gifts we can give someone. 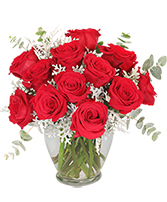 Keep that love flowing with a heartfelt bouquet of fresh flowers from PEAR TREE HOME.FLORIST.GIFTS. Order today!